During the era of Nokia’s Devices and Services department, Nokia logo was always present on some extreme sports event, competition or on clothes of the athletes. Nokia invested a lot to present her brand as something that is inspiring people to be better, to push the limits, but also to stay connected. As history usually repeats itself, so does Nokia. For the best, of course. The Finnish telecommunication giant teamed up with the Alex Thomson Racing to win the famous Vendée Globe race around the world. Vendée Globe is a single-handed non-stop yacht race around the globe. What makes it challenging is that sailors don’t have assistance during the race. Nokia will help the Brittish sailor Alex Thompson to stay connected with the world during the race, and also stay connected with all the instruments and gadgets on board of the racer. Behind this great partnership isn’t Nokia’s mobile division, but Nokia Bell Labs that brought innovative technologies to the company. 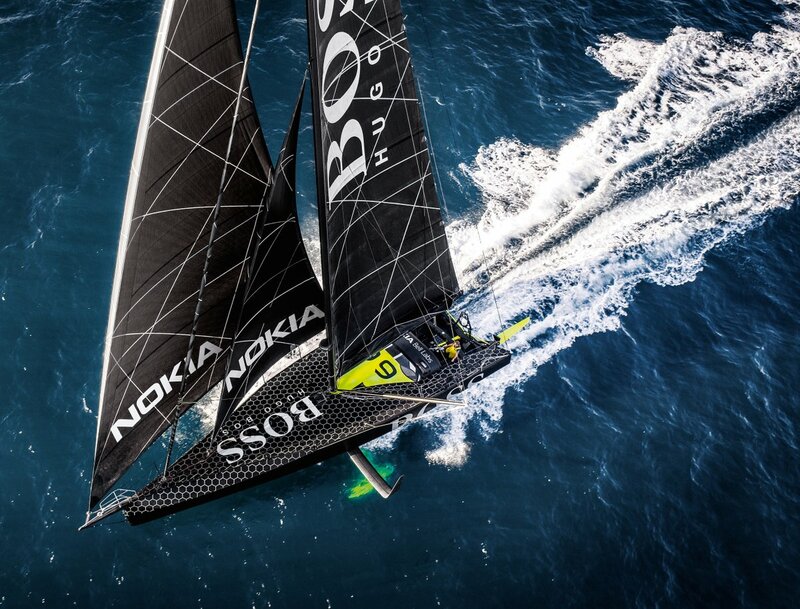 By helping Alex Thompson Racing team, Nokia could set up a new standard that could shape the future of extreme sailing.